List your home with us and gain access to our exclusive Marketing Plan! Find out why we're top rated in the Regina area! Find out how you could work with us! Investing in Regina real estate means experiencing a unique mixture of culture, nature, and entertainment in one of Canada's most dynamic cities. 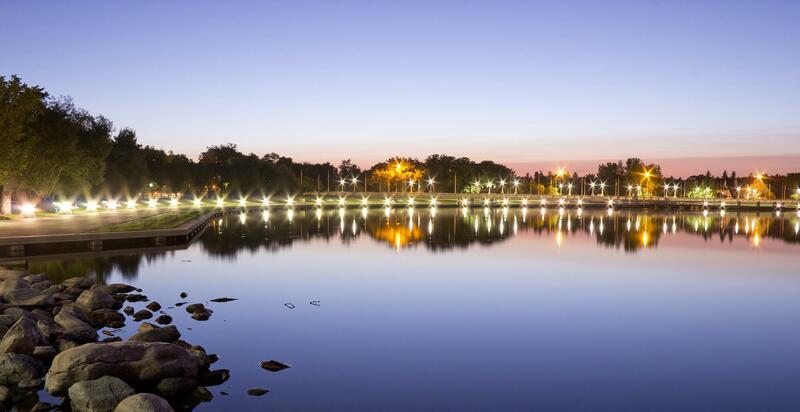 As the capital of Saskatchewan, Regina boasts a strong economy, one of North America's largest urban parks, and a variety of year-round events and festivals for the entire family. With so much to discover, it shouldn't come as a surprise that Regina homes for sale are extremely desirable. Whether you're looking for the vibrancy of Central Regina, or the charm of a suburban neighbourhood like Westhill Park, the Regina real estate market offers plenty of opportunites for families and single professionals alike. Learn More About Tourney Group Real Estate. Regina's affordable property rates have made it an extremely attractive choice for newcomers. In fact, the city is considered one of the nation's best places to live for new Canadians by MoneySense. So, whether you're new to the city or a long-term resident looking for something different, The Tourney Group can help you discover Regina real estate options that fit your lifestyle. If you have any questions about Regina homes for sale, contact The Tourney Group. 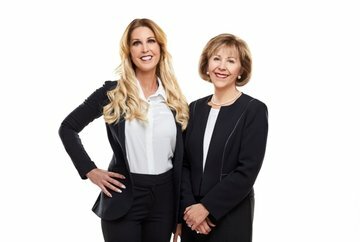 This team has decades of experience and can help you buy or sell properties with ease. 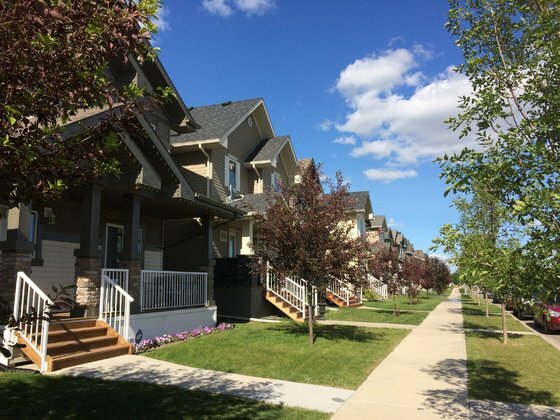 Whether you're looking for a starter home, a space to raise a growing family, or a place to retire, there's an abundance of Regina homes for sale that are suitable for every resident's needs and income level. And with a mix of single-family homes, condos, and townhouses, there's lots to choose from. Downtown Regina and Hillsdale offer more condos, while most neighbourhoods in North Regina and East Regina offer more single-family homes with great family-friendly amenities nearby. Regina homes for sale boast a lovely blend of architecture styles. 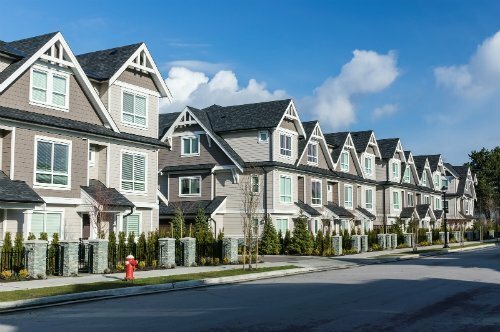 Most residential areas offer one- and two-storey traditional-style abodes, while newer neighbourhoods like Harbour Landing offer a selection of modern estates. If you're looking for a heritage home, the centrally-located Cathedral neighbourhood might be for you. Regardless of size and style, there are always reasonably-priced options available too. Plus, with a good portion of the city dedicated to park space and close to 100 schools, you're always close to wonderful amenities. Learn more about Regina homes for sale on our community pages. With details on every neighbourhood and listing, The Tourney Group makes it easy to find your ideal home. Numerous glowing testimonials from clients show the level of dedication that The Tourney Group invests into meeting all your needs. 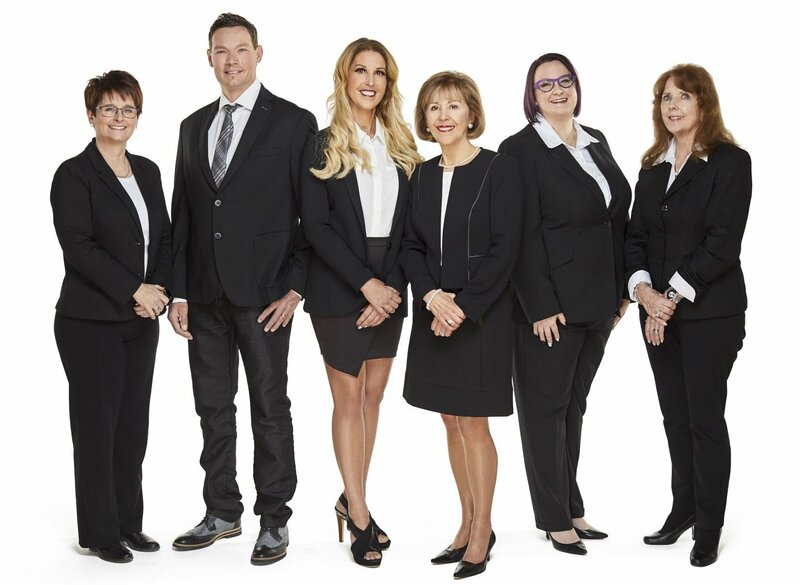 These Regina real estate agents know the area like no other local team and will ensure your transition is seamless. In addition to the comprehensive listings and detailed community pages, The Tourney Group also offers a guide for first-time home buyers, a marketing plan for sellers and a general guide for both buyers and sellers. The Spring Melt - Are You Prepared?